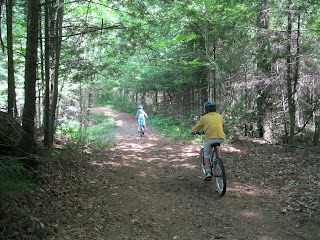 If your children are just learning to ride a bike try any of the smooth paved roads of the Adirondack Campgrounds. These paved pathways are a perfect learning spot for that young rider. According to the Barkeater Trail Alliance's Founder Matt McNamera there are easy trails on their network that get that new rider out into the woods. 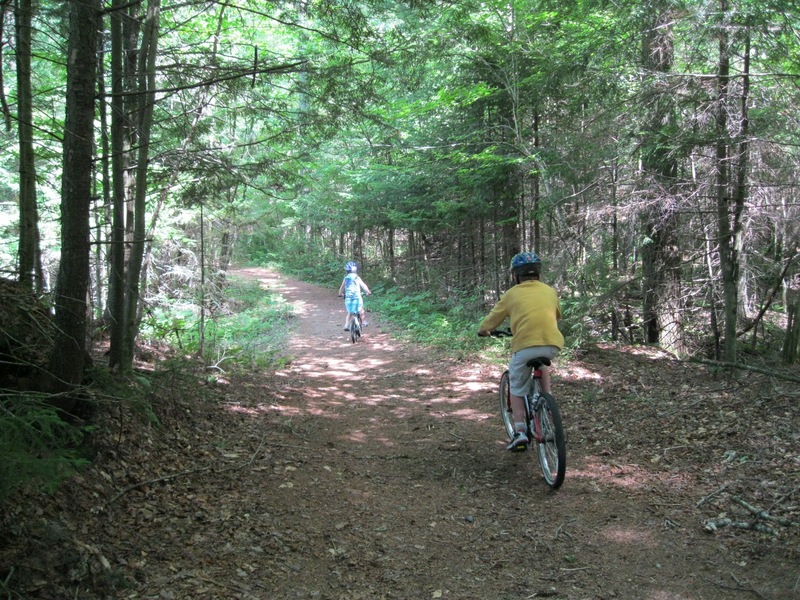 The Hardy Road trail system in Wilmington is a smooth wooded path with no significant climb. To get to Hardy Road from Route 86 in Wilmington turn south onto Springfield Road for about 3 miles. Turn onto Hardy Road for another 1.2 mile, parking will be on the right and the trailhead across the road. Henry’s Woods is located on Bear Cub Road in Lake Placid near the intersection of Old Military Road and Bear Cub Road. The Flume trail system is accessed from Route 86, just north of the Hungry Trout Restaurant. The fourth easy trail is along the Bloomingdale Bog outside of Saranac Lake. From the Adirondack Medical Center (Route 86) drive about 1.3 miles north. Turn right onto a dirt road, parking immediately to the left before the gate. This old railroad bed is a 9 mile level trek that crosses CR 55 at 3.7 miles. If you go with another family, have one group start at the Bloomingdale Road/CR 55 entrance and trade keys when you meet. That way your little ones are only traveling just under four miles the first time round. McNamara’s Barkeater Trails Alliance is a committee within the Adirondack Ski Council. Donations and a volunteer group of 20 trail builders support the not-for-profit group. All donations are used for trail maintenance. Not only is McNamara using his trail building skills from when he worked for Adirondack Mountain Club, he and others are using their map making background to create an online source of Adirondack mountain biking trails. 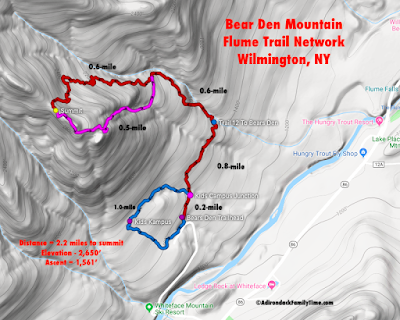 As a means to raise funds for their organization BETA currently charges for access to the detailed trail maps.